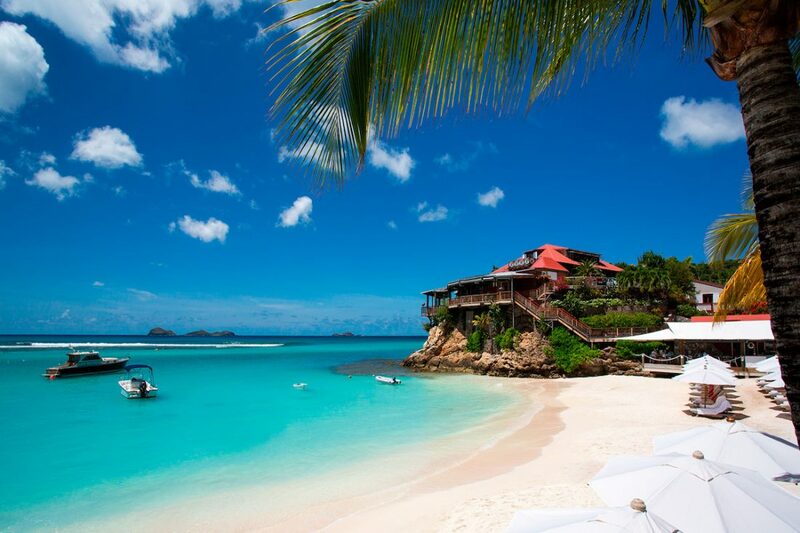 Once an idyllic French-Caribbean island known for its exclusive resorts, high-end restaurants, yacht-filled harbour and white sand beaches, St. Barth’s perfect image was shattered in September 2017 by Category 5 Hurricane Irma – one of the most powerful storms the Atlantic has ever seen. With losses totalling more than US$1.4 billion, the majority of the island’s prestigious hotels and resorts, villas, restaurants and bars were forced to close their doors and start down the road to recovery. 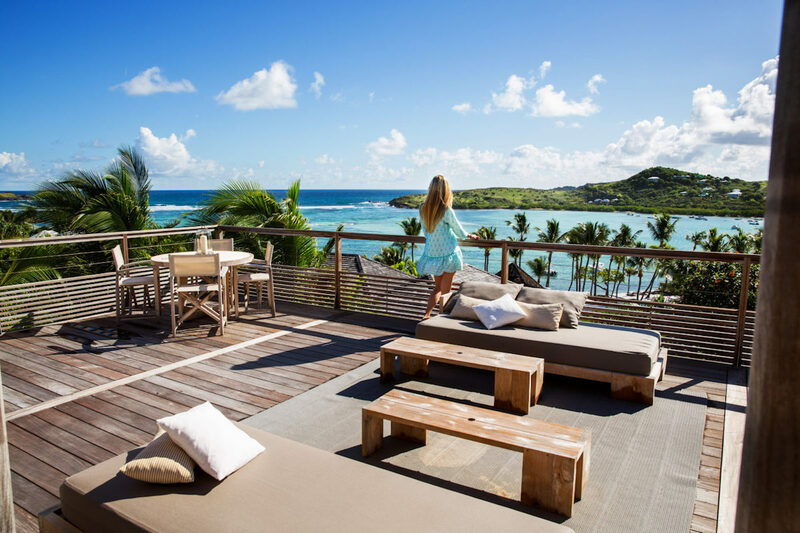 More than a year on, St. Barth’s tourism industry is starting to regain its former glory, with a host of new and improved accommodations opening to excited travellers from around the world. 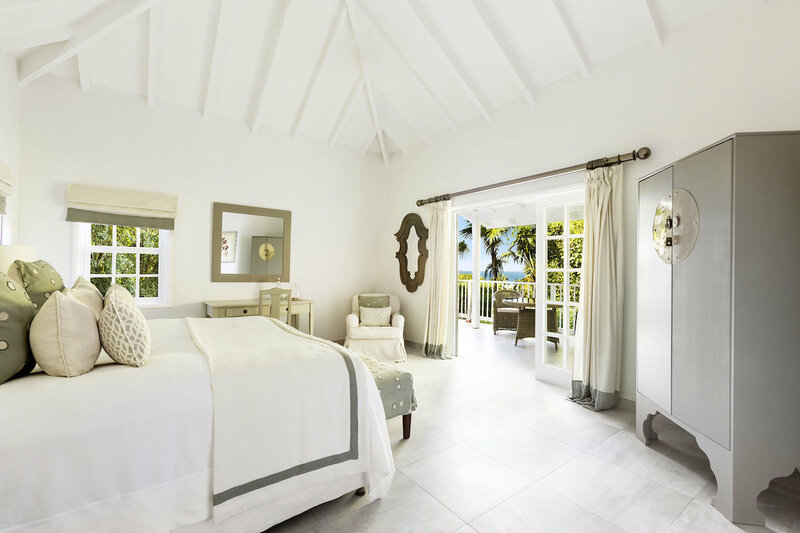 Le Barthélemy Hotel & Spa reopened with the addition of two six-bedroom beachfront villas, each with pools, offering the same services as the hotel and the three-bedroom suites. With its rebirth came a renewed focus on wellness. 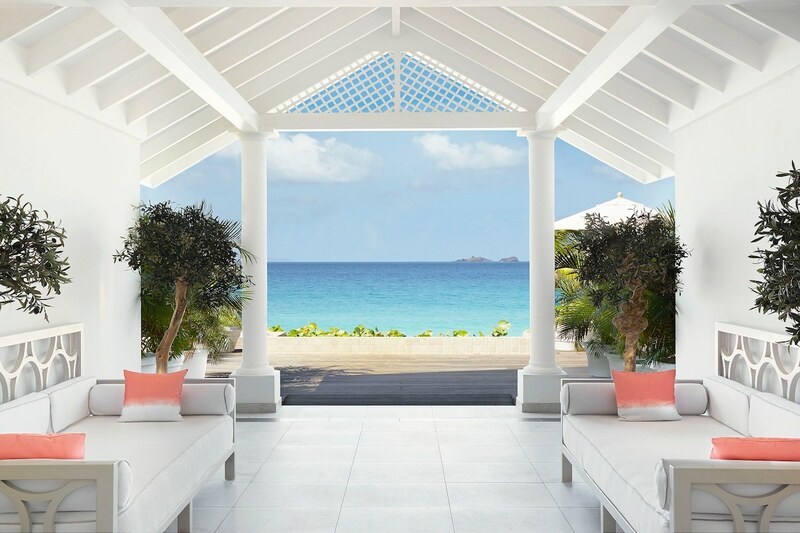 Its full-service spa by skincare brand Le Mer offers hydrotherapy treatments with hot and cold baths, a traditional hammam, beach yoga and a renovated fitness centre. 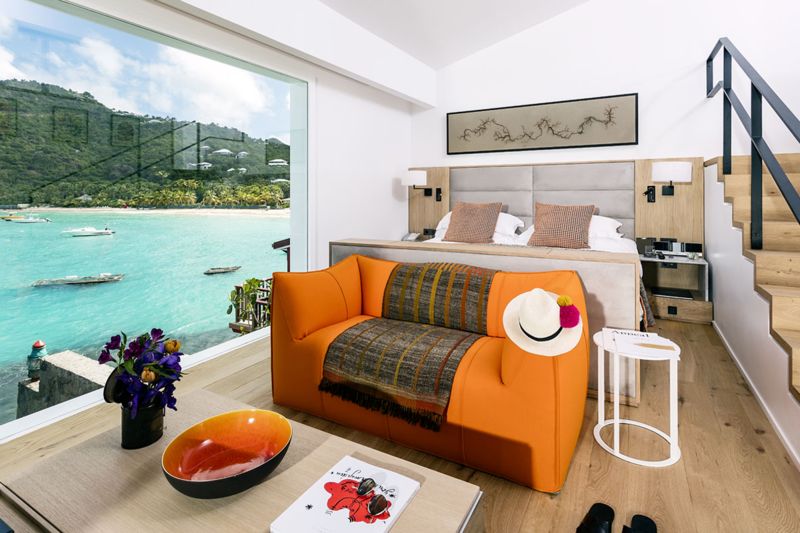 Le Barthélemy has also reimagined its dining spaces to include the all-new late-night Whiskey, Tango, Foxtrot Rooftop Bar as well as the Aux Amis Plage beachfront grill for all-day dining. 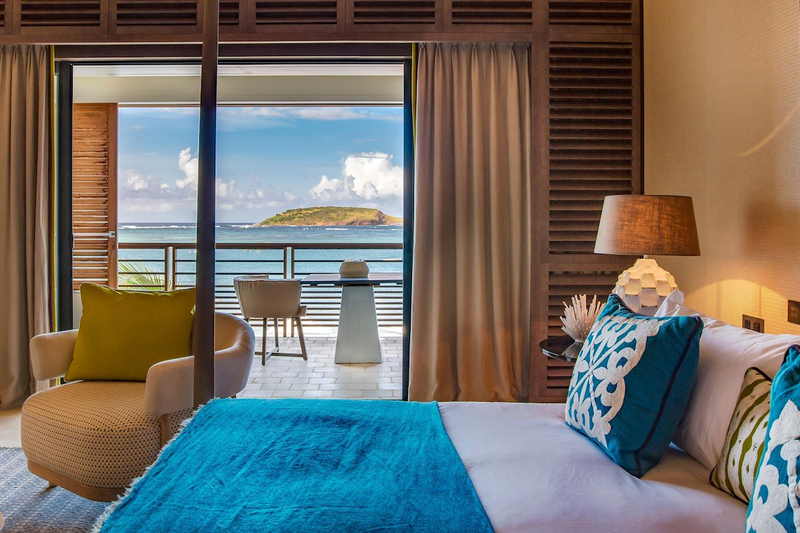 One of the most iconic and glamorous hotels on the island, Eden Rock Hotel in St. Jean Bay has 34 guestrooms and suites on offer, all of which have been renovated and improved by design studio Martin Brudnizki. 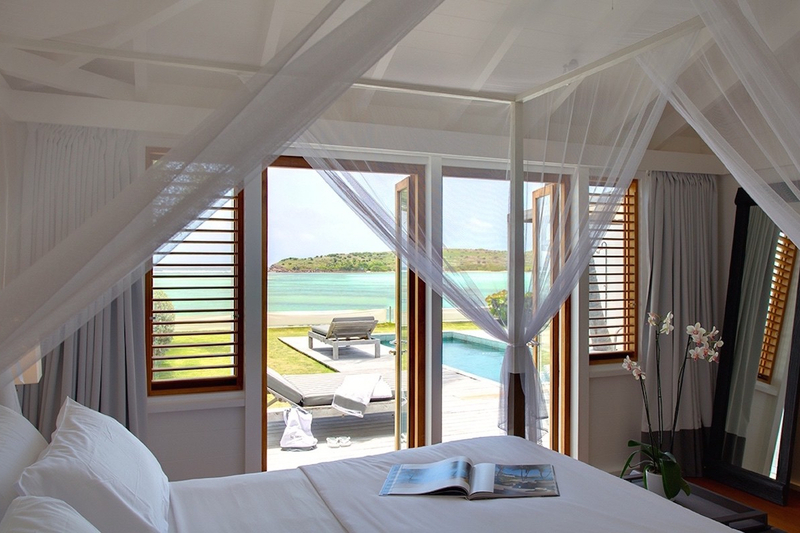 Five suites were added to the historical hotel, two with their own private pool. 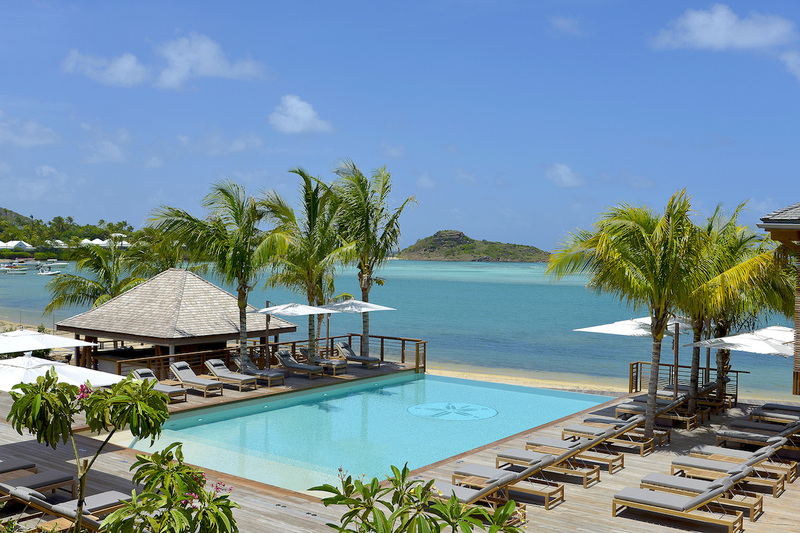 Be sure to visit Sand Bar, the main culinary destination of the hotel, and Rémy Bar – both of which offer creative cocktails and gourmet meals crafted by renowned chef Jean-Georges Vongerichten. 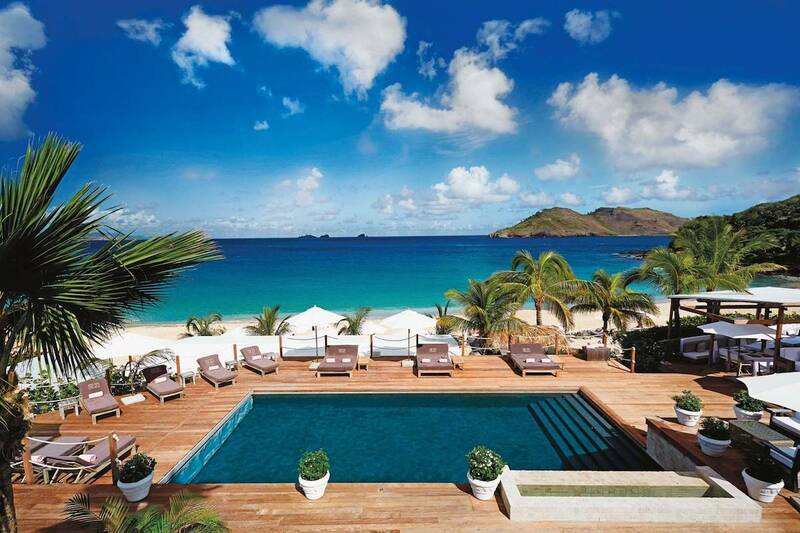 This exceptional resort received five stars in the Forbes Travel Guide 2019. Following an extensive design transformation led by French interior designer Jacques Grange, Cheval Blanc has reopened with 19 new rooms and suites, reinvigorated restaurants, striking artwork, and blooming gardens designed by Madison Cox. 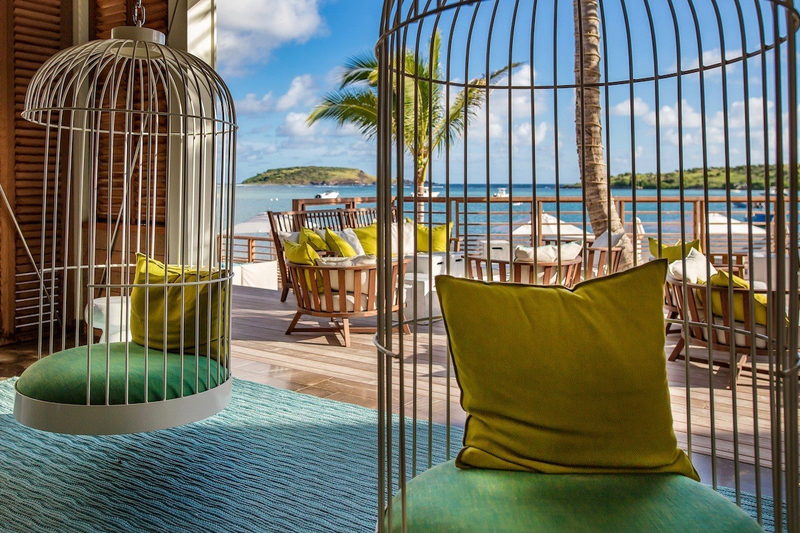 With dining overseen by Chef Yann Vinsot, La Case de l’Isle now reflects Cheval Blanc’s roots with a Riviera theme, while La Cabane de l’Isle focuses on the Atlantic Ocean, emphasising dishes from Europe and the Caribbean. 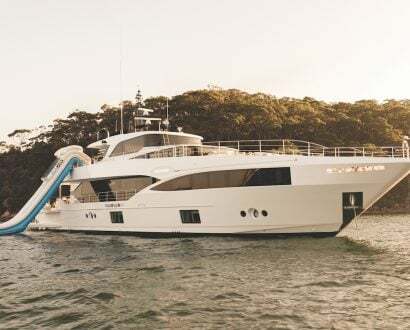 It also received a 5-star rating in the Forbes Travel Guide 2019. 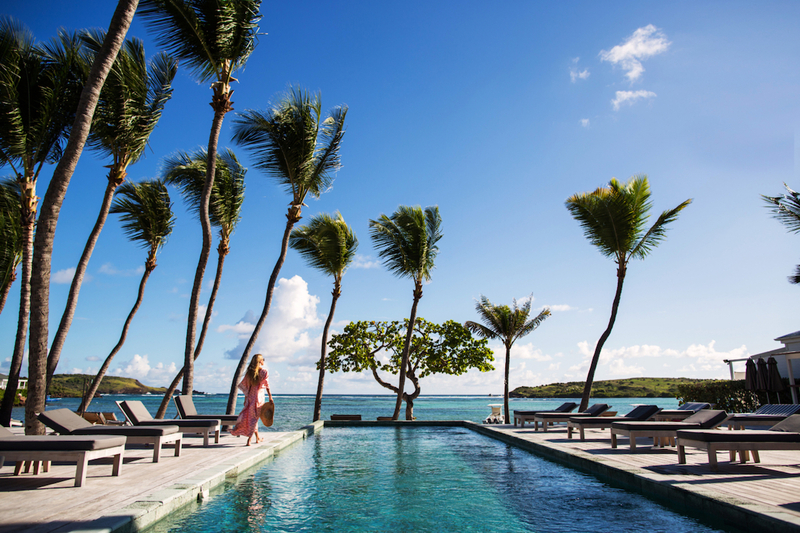 While maintaining its original essence, Le Sereno has relaunched with a new restaurant and fitness centre, enhanced spa and wellness facilities, and 39 newly rebuilt suites – including a trio of three-bedroom family villas, each with private pools on the water. 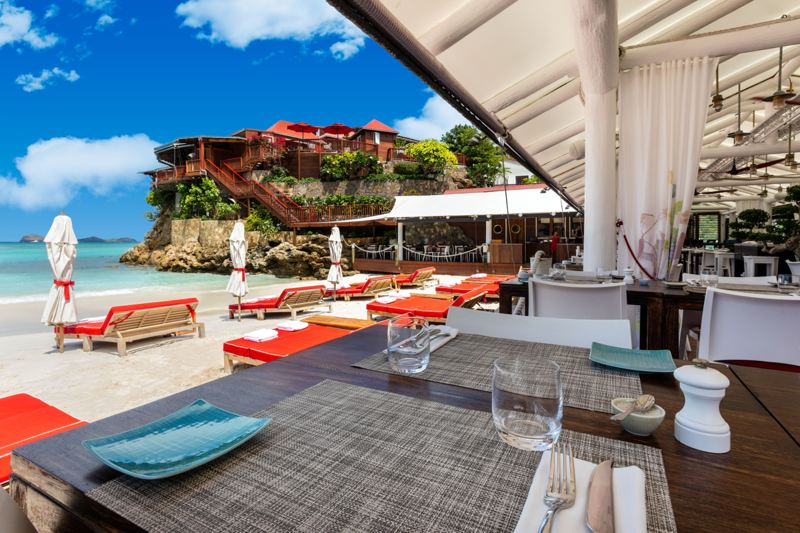 Recommended by Forbes, the hotel’s exotic gardens were designed by landscape architect Enrique Blanco, and Restaurant Le Sereno now includes a centrally located bar and beachfront dining venue, all focusing on Mediterranean dishes, led by Chef Alex Simone. 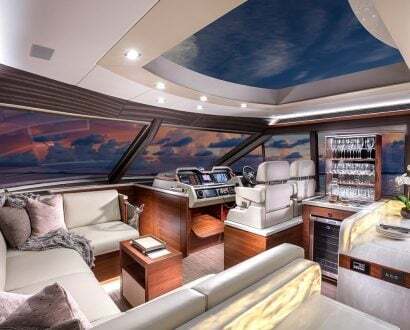 La Sereno also took the opportunity to incorporate new solar panels, LED lighting, air conditioners with heat exchangers, and on-site desalination plants into the remodel. 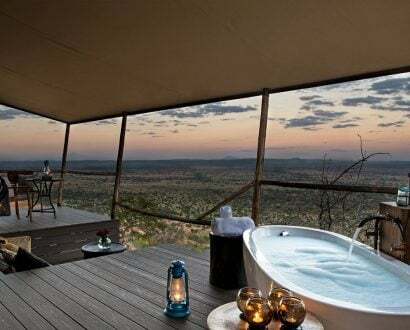 If you’d prefer to swap the beach for the bush, check out our round-up of South Africa’s best new luxury safari lodges.